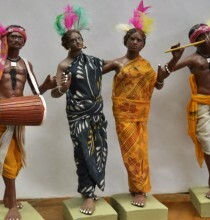 Gorbhanga village of Nadia district is the home of the Fakirs, the makers of soulful, mellifluous music. The village symbolises a quiet celebration of peace and free flowing music - the elementary essence of the village, practiced in the age old Baul tradition. The singers of Gorbhanga are making ripples across the world. The village that has evolved as a popular destination amongst music enthusiasts is an ideal one if one is seeking soul searching music in the natural habitat of the music genre. 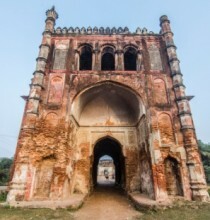 One can visit Gorbhanga round the year to enjoy the music, jam with the musicians, experience the lifestyle and philosophy of the Fakirs. 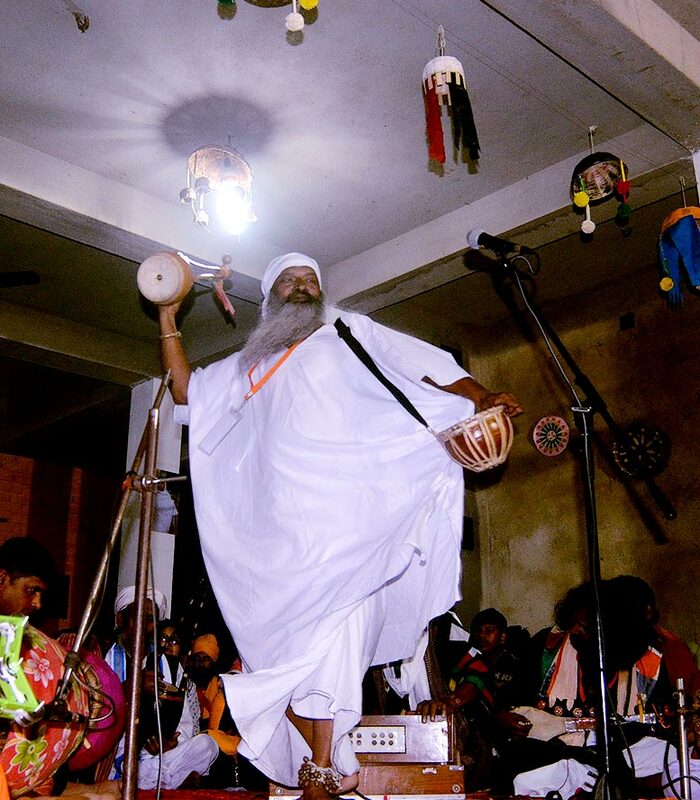 The Baul artists of West Bengal celebrate their songs and traditions through annual festival 'Baul Fakiri Utsav' in Gorbhanga. There are many other nearby fairs and festivals throughout the year in Nadia to explore like the Raas Mela at Shantipur and Nabadwip and Lalonmela at Kadamhkali village at Asannagar. From Kolkata one can take a bus or train to reach Krishnanagar. From Krishnanagarone needs to take a bus or hire a car to reach Nazirpur. 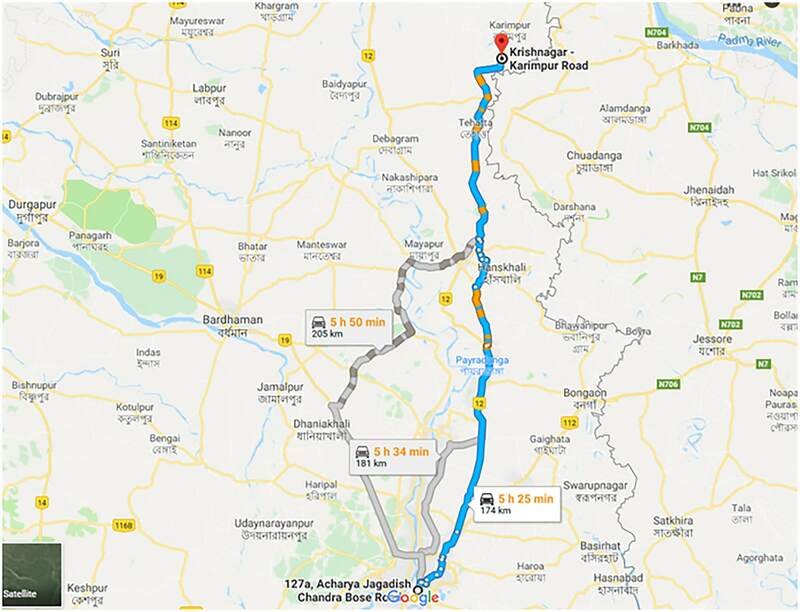 From Nazirpur, take a left turn and travel 5 kms to reach Gorbhanga. From Kolkata it is a 5 hours drive to Gorbhanga. There are lodges and guest houses available in Karimpur and Nazirpur. The Folk Art Centre in Gorbhanga has 2 guest rooms with basic amenities. 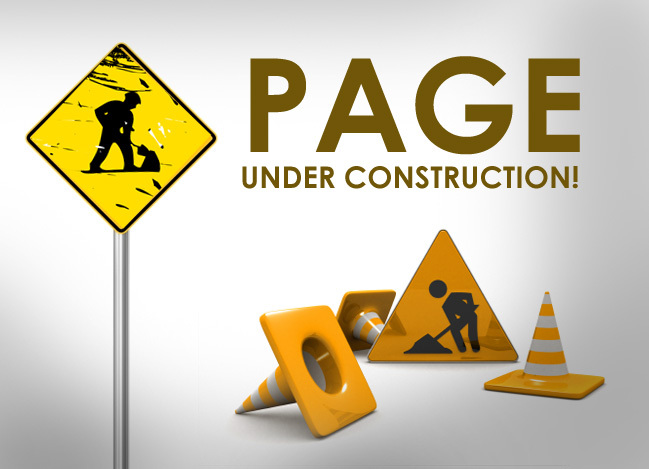 Home stay at the artists' houses is also possible with prior intimation. 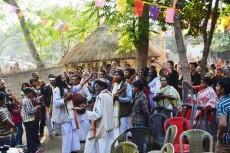 There is a community Resource Centre in Gorbhanga to preserve the tradition of Baul-Fakiri songs. 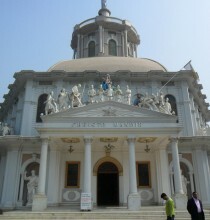 It is also a seat of learning where Bauls from other parts of Nadia and Murshidabad come to learn and exchange. 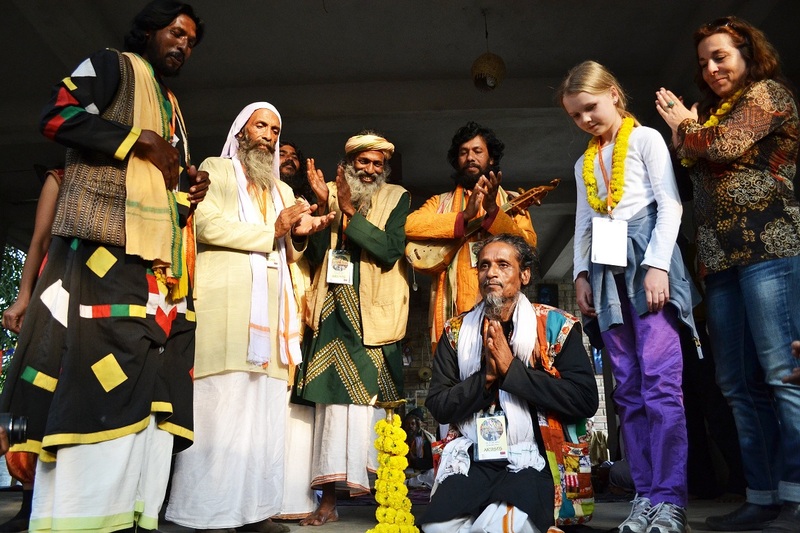 The Bauls and Fakirs of West Bengal celebrate their traditional music through Baul Fakiri Mela.